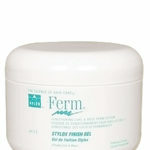 A lavender infused curl revitalizer, refresher and rejuvenator for all curl types. 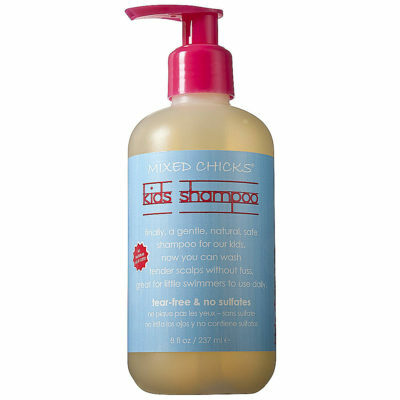 Whether you have naturally curly hair or straight locks, silk conditioner from Mixed Chicks makes your hair smooth and improves its style. 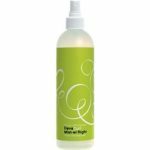 The conditioner is gentle enough for daily use, so you can add it to your usual hair care routine. 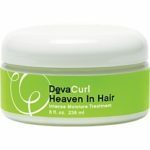 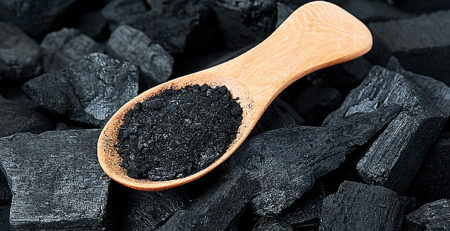 It deeply moisturizes your hair, leaving it feeling silky soft. 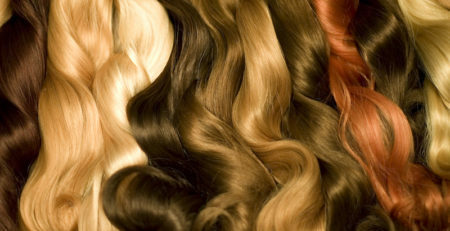 At the same time, it also makes your hair easier to manage. 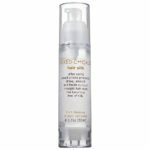 MIXED CHICKS 4 oz Thermal protectant for heat styling… great for wet sets and blow drying styles. 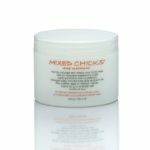 For thermal protection, follow Mixed Chicks deep conditioner with Straightening Serum applied to wet hair for wet sets and blow drying. 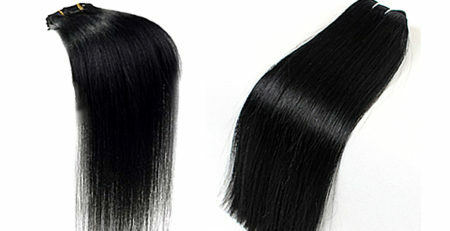 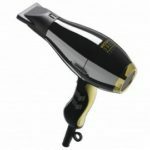 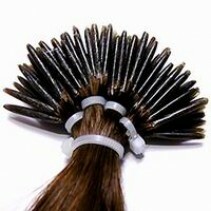 Eliminates frizz and creates sleek styling with flat iron.